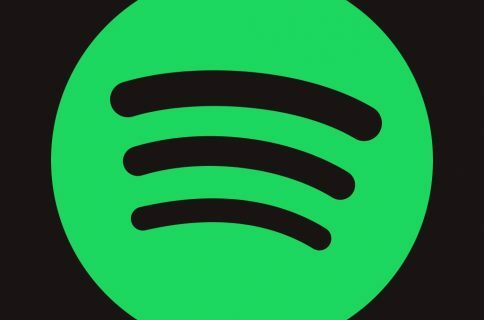 The rhythmic souls out there who listen to their songs on a daily basis generally like to talk about and share their music with other connoisseurs. 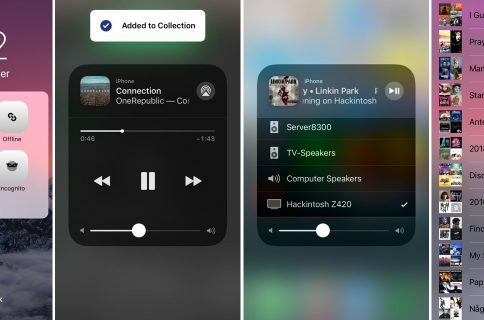 Fortunately, a new free jailbreak tweak dubbed NPTweet by iOS developer ichitaso is now available that makes it super easy to Tweet a Now Playing track from anywhere in iOS by calling upon the help of Flipswitch. 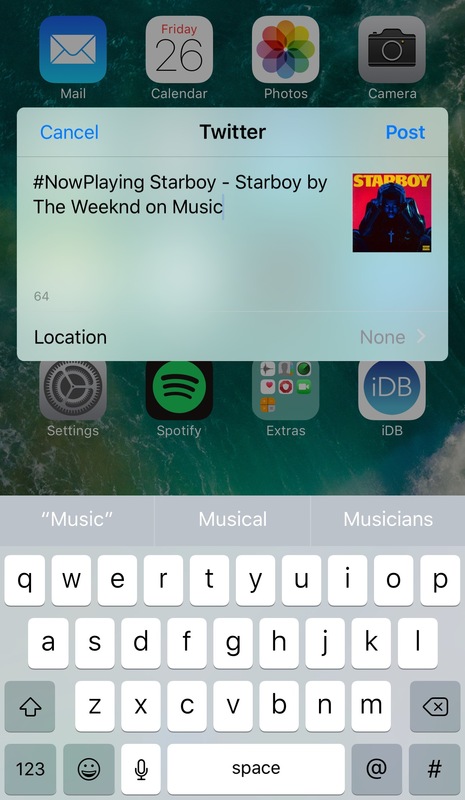 Here, you can customize the string of text so the tweak compiles the information in the format you choose. Simply use the guide in the pane to type out the shortcuts in any order along with any other filler text you wish to have. 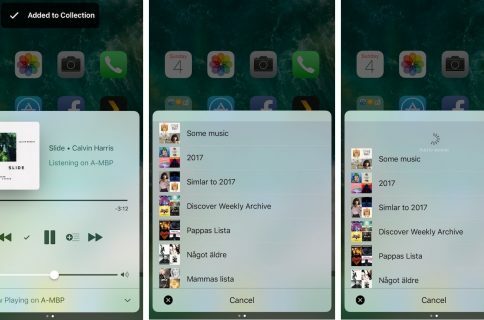 Tapping on the button reveals an iOS Twitter share sheet, letting us to share what we’re listening to our Twitter account. 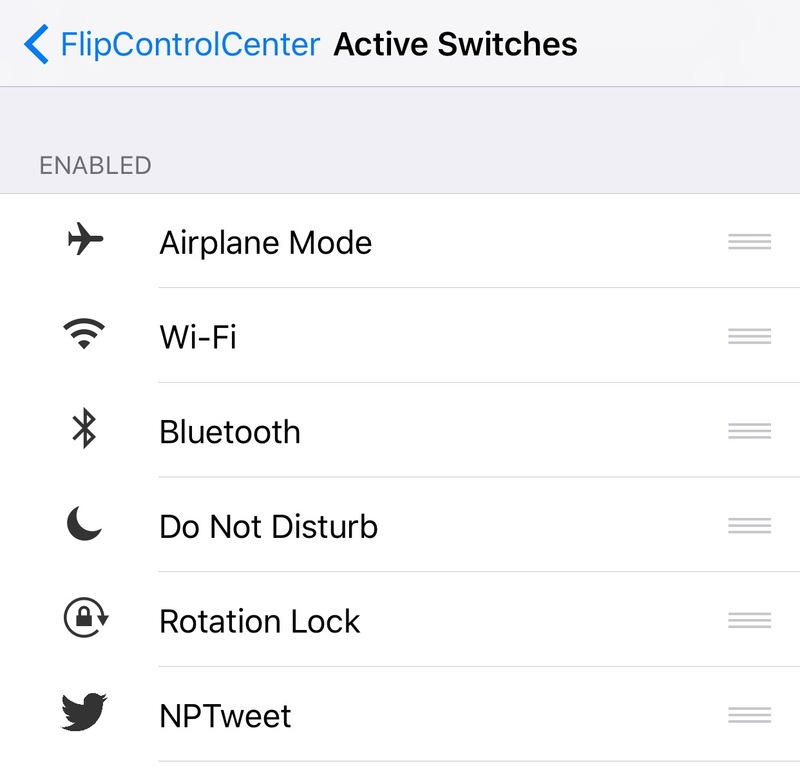 For this to work, you must be signed into iOS with your Twitter account from Settings → Twitter. 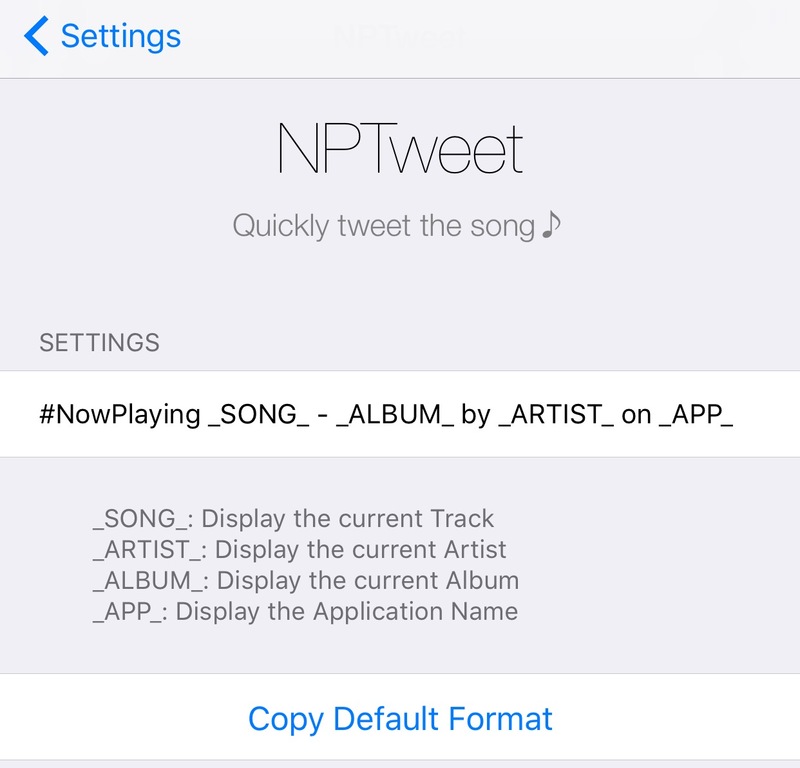 What’s nice about NPTweet is how it works with seemingly all media apps, whether you’re using the stock Music app, or a third-party app like Pandora or Spotify, just to name a few. If you’re interested in giving NPTweet a try, you can download it for free from Cydia’s BigBoss repository. 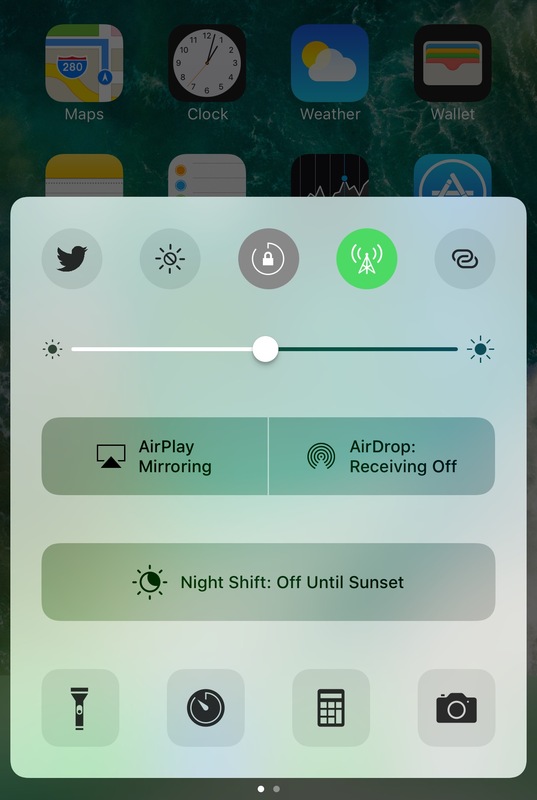 The tweak requires a jailbroken iOS 9 or iOS 10 device to be installed and used. Do you ever share what you’re listening to on Twitter or other social platforms? Share why or why not in the comments section below.